Visit Midweek for the Very Best Ski Deals! You read that right, get your lift ticket for FREE on the last Friday of the season. Bring up your crew, friends, family, step-mom, mother-in-law, cousin, neighbor… the list goes on because IT’S FREE! Grab your best pals and take advantage of TWO lift tickets for $99! That’s a 50% savings! As a ‘Thank you!’ to all emergency responders, enjoy 50% off lift tickets midweek! Please bring a valid Emergency Responder I.D. Lift tickets from only $49.50. Students you work hard and we believe it’s time to play harder! Enjoy a 50% savings midweek with a valid Student I.D. 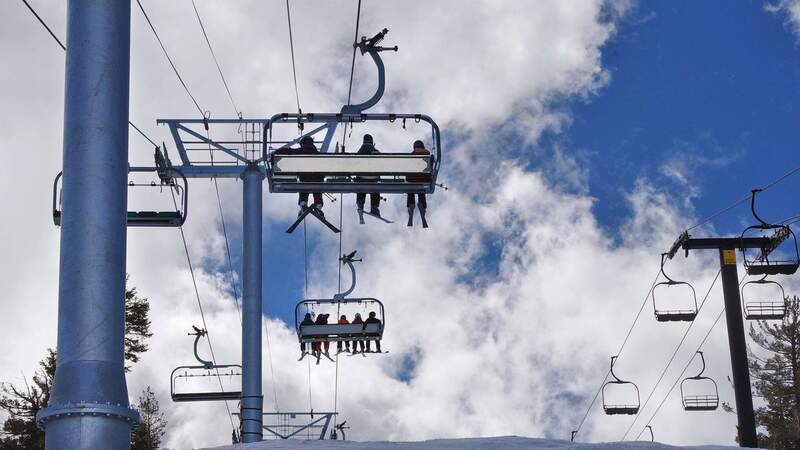 Lift tickets from only $49.50.